Garnets are one of the ancient colored gemstones which are popular for its rigidity and excellent virtuosity. 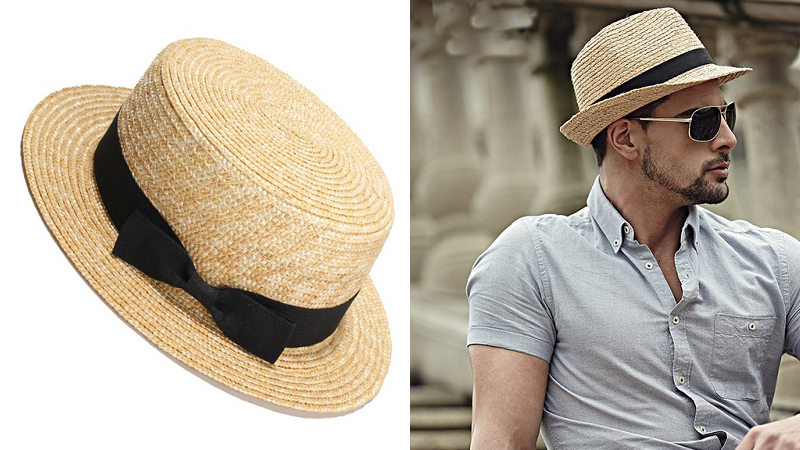 They come in a variety of shades and sizes to choose from which would surely make you go crazy while selecting. They all carry a common structure of crystals; however, their chemical composition varies from each other. Apart from 9 main types of garnet gemstones, there are 9 different types you can avail with different specifications. 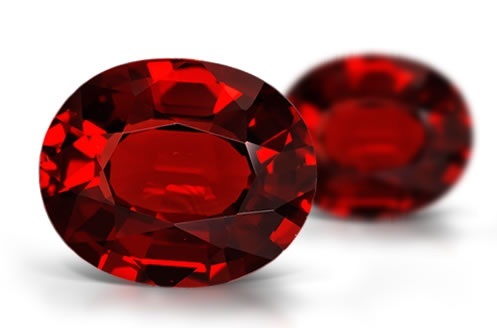 Here are few garnet gemstones along with their stipulations and other specialties. 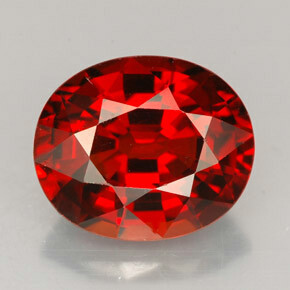 This red garnet stone is a combination of the energy and passion of scarlet. Also, known as the stone of Tangible Truth, it symbolizes sexual potential, fertility, love, etc. 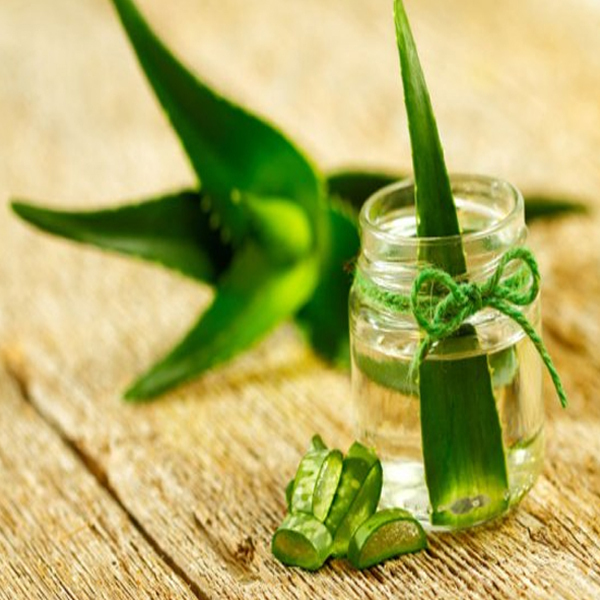 and is used in healing any kind of physical and emotional problems. The Almandite garnet is the natural birthstone of Aquarius. This stone is a combination of calcium, iron and silicate. The stone is used to stabilize the strength, stamina and courage in male. 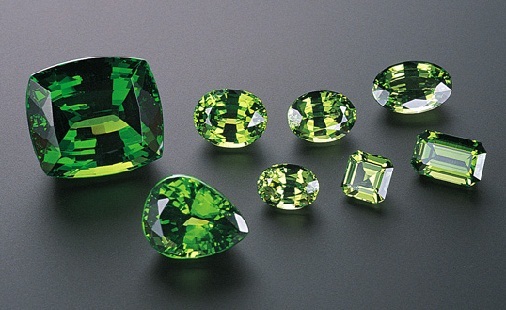 The different types of Andradite include demantoid, Melanite and Topazolite. You can select the stone with a variety of colors like dark olive, deep yellow and glossy black. 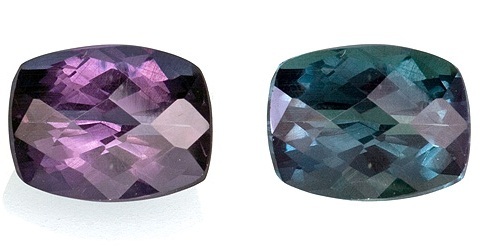 This rare to find and valuable gemstone is coming in shades like brownish, orange, rose pink etc. according to the day and night. It can be the best second marriage anniversary gift for the in the form of garnet birthstone rings for those born in January. It symbolizes wisdom, friendship and awareness. 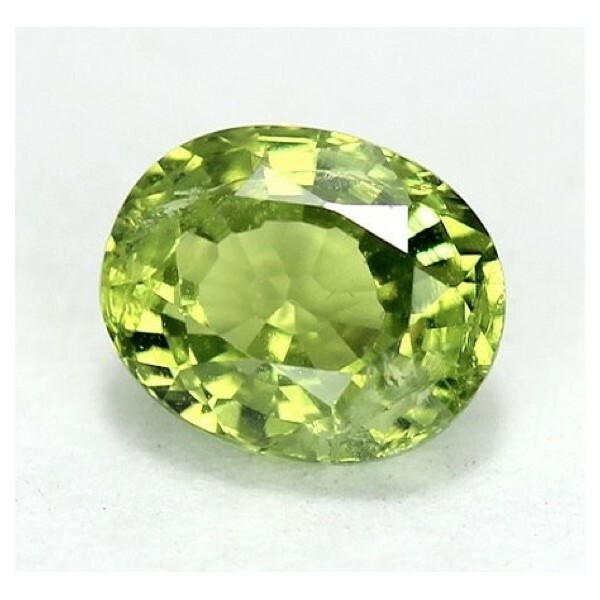 This green garnet stone is soft than other garnet stones and valuable too. The demands symbolize faith, constancy and truth due to which they are highly used in making engagement rings. They have the power to protect against the evil, reserve health and cure diseases. They are also carried for a safe journey. 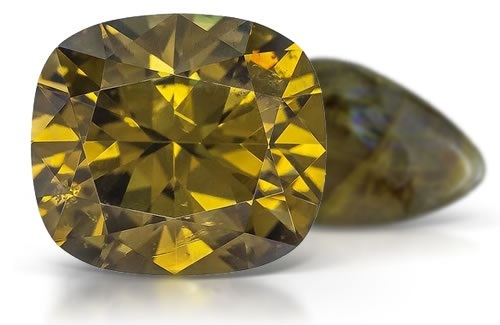 Grossularite Garnet, also known as grossular garnet, is widely available in shades like dark yellow, orange, scarlet, red, green and gold. Accessible in African jade, cinnamon stone and tsavorite, this gemstone is widely used in making garnet stone necklace. The stone gives our spirituality and strength and hence, widely gifted to businessmen. Hessonite garnet is a stone which is filled with metaphysical energies. The garnet is a symbol of creativity and passion. 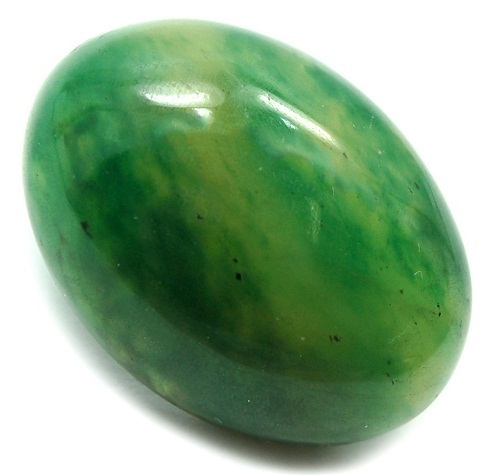 It is also the best healing stone for problems related to sexual organs, intestine, bladder and spleen. The gemstone is hence, widely used in making garnet birthstone necklace and gifted mostly to the creative artists. 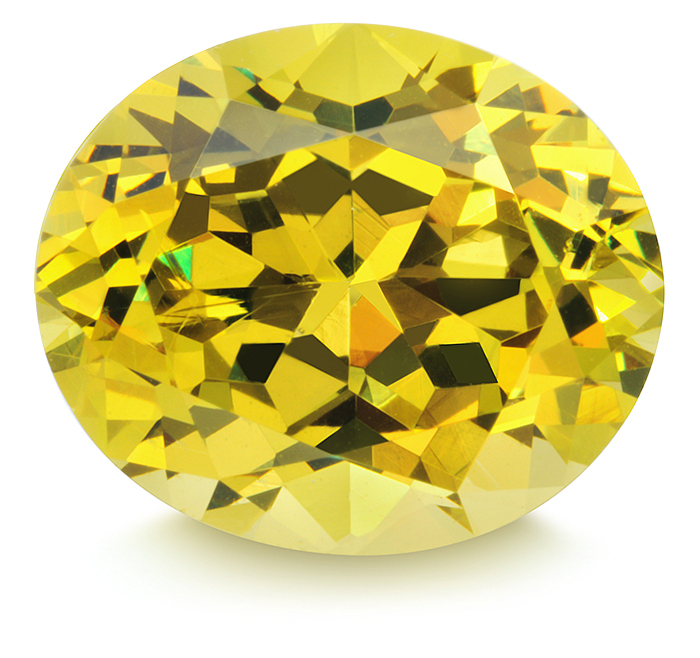 Mali is a great gemstone made with hybrid varieties. 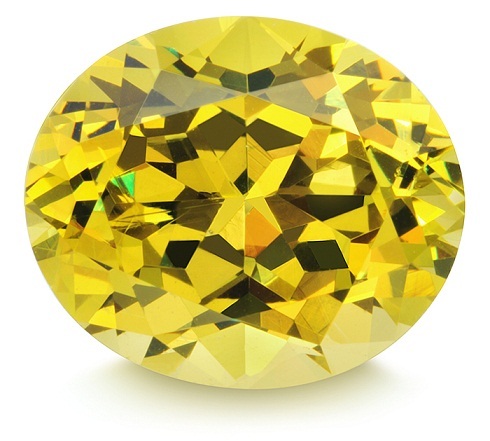 This gemstone is widely used in making jewelry designs such as ring, pendants, earrings etc. as it comes with utmost clarity. 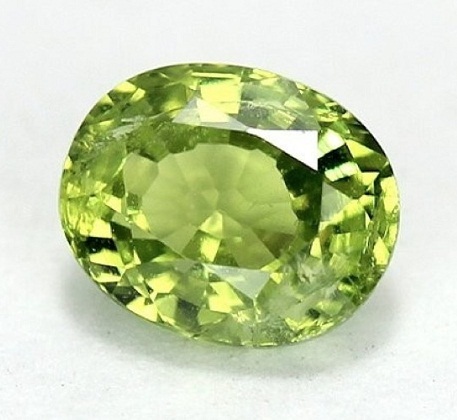 The green garnet stone is a combination of grossular and andradite garnet stones. 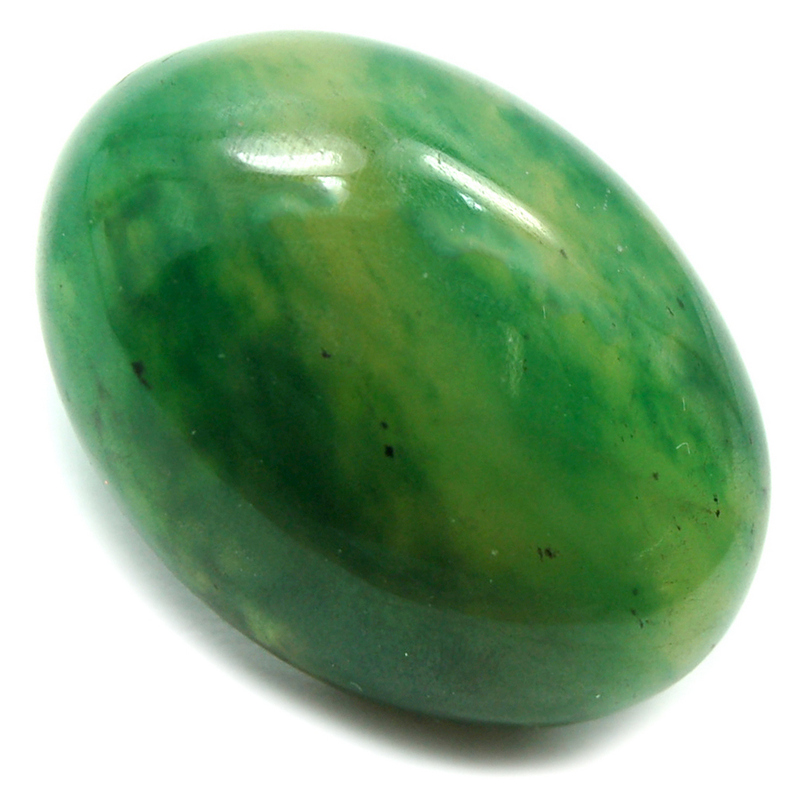 The gemstone symbolizes love, fertility, spirituality, etc. 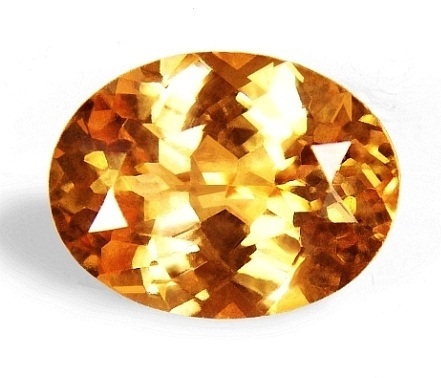 Spessartine Garnet is also called Mandarin garnet due to the color it carries. The stone comes with several positive vibes and hence, is the best healing stone for the analytical portion of the mind. The garnet stone ring gives internal calmness and hence, is also suggested to the people filled with anger. This rare to find healing stone is a combination of calcium, chromium and silicate. Uvarovite is the birthstone and a great source of fortune for those who are born in spring. 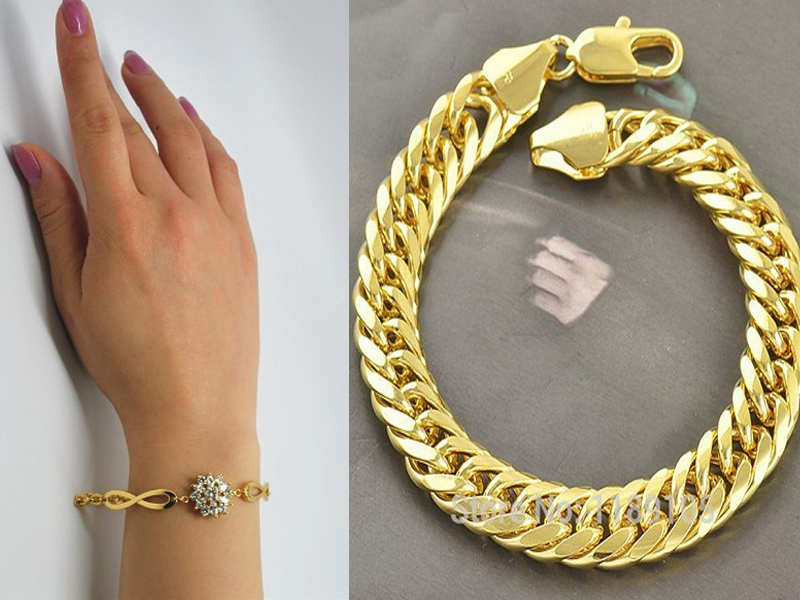 The gemstone symbolizes individuality, calmness, peace, strength and much more. The list of garnet gemstones benefits includes regulation of blood circulation, cures blood deficiency, detoxifies blood, strengthens the lungs, spleen, and spine, reduces depression or any kind of poisonous effect, increases the hemoglobin counts and much more.